My unofficial resolution this year was to not waste my time on a book that I'm not enjoying. This is tough for me because I always feel guilty about starting a book and not finishing it. It never matters how bad I think the book is (I'm looking at you Fifty Shades trilogy). Well, I'm putting my foot down. 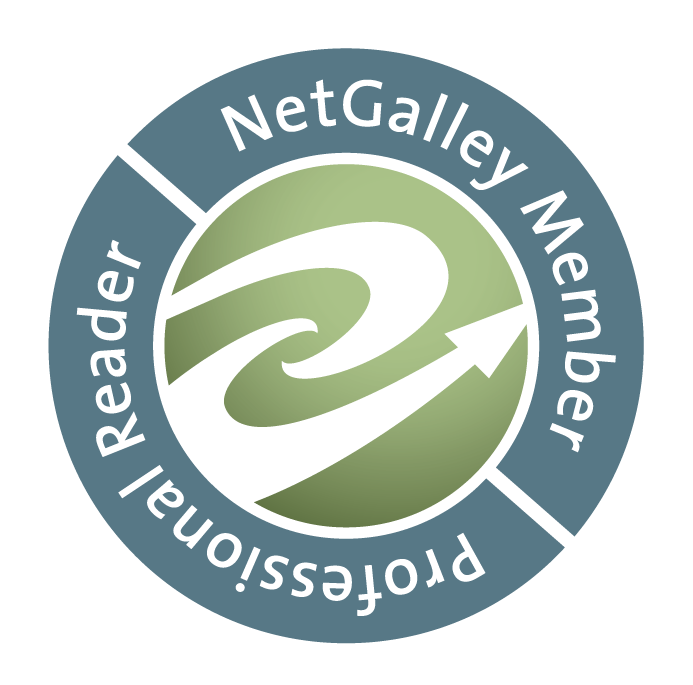 I refuse to be miserable and dread reading. 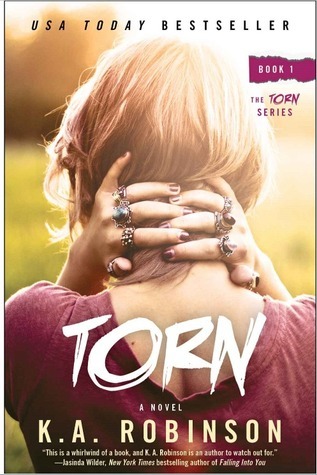 Torn is nothing more than your typical formulaic New Adult book. What's that formula? Girl (swears she's average in the looks department, but is really stunning, clumsy, absolutely clueless to the numerous guys that are in love with her, had a hard/miserable/sad upbringing) + Guy BFF (totally in love with Girl, hot, overprotective) + Bad Boy (super hot, man whore, head over heels in love with Girl immediately, ready to renounce his dirty ways for her and her alone) = NA Bestseller. While there will be many people that love Torn (rating of 3.97 on Goodreads and 4.1 on Amazon), I can't recommend this one to anyone. It's boring, overdone, and cliche. This book and the countless others are why reading NA books is such a gamble. Yeah, occasionally you get something awesome (Unteachable), but mostly you get the same crap over and over again.